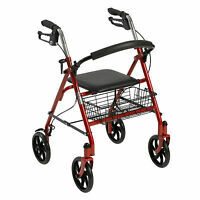 Red Heavy Duty Rollator Walker w/ Wheels 300 lbs Cap Basket Adult Padded Seat! 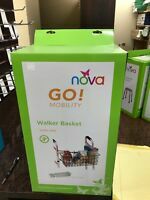 Fantastic, sturdy and economical walker. Incredibly sturdy and well built. Great value for the money. THEY ARE CHEATING. 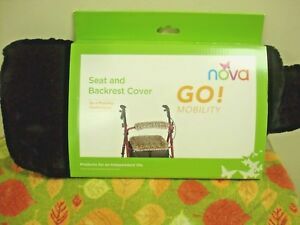 THEY SELL THE COVER NOT THE WALKER.PLEASE PLEASE DO NOT BUY IT AT ALL IT IS USELESS.